The Seasons Pattaya is ideally located in a quieter part of Central Pattaya and; easily accessible from Bangkok, only minutes from Pattaya Beach, world renowned shopping, entertainment and major tourist attractions. The 260 rooms feature contemporary design elegantly combined with the essential elements of Feng Shui. Facilities include swimming pool, Seasons restaurant, bar, lobby lounge, WiFi and a large modular meeting room with genuine Thai hospitality. 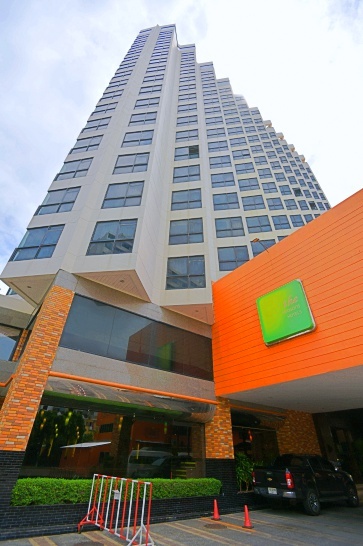 The seasons Pattaya is ideally located in a quieter part of Central Pattaya welcome you with genuine Thai hospitality.